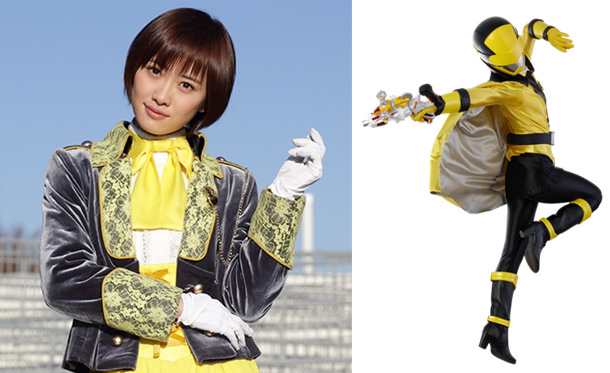 Someone on Facebook posted an ad for the new sentai season and Haruka's up there as the Yellow Ranger (LupinYellow). Is it real? Someone doubted it. So if anyone can confirm this or not I'd be grateful. Last I heard they weren't announcing the cast for another month or so. This is still a rumor last I heard. The hints about who the actress is is that she is a former idol, but the actress hasn't be revealed yet. People are guessing it is Haruka. That's awesome that the rumors are true. Now I'll need to find a way to watch it. 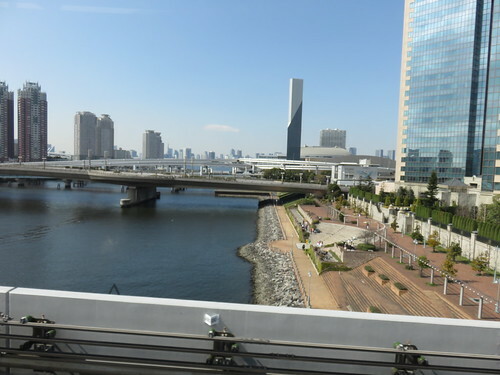 She also has an official blog now. Wow, I'm actually a bit surprised she was able to land that role. Me too, but bam, what a start! Back when Kudo was 13, during one of those Tsunku Talk DVD H!P Winter magazines, she told Mano Erina she wanted to be a Sentai Ranger. Mano said in 5 years when she was 18 she could. That dream is now a reality. I'm ecstatic! This is the greatest news ever! Didn't I say this is what she should be doing when she announced her move into acting? 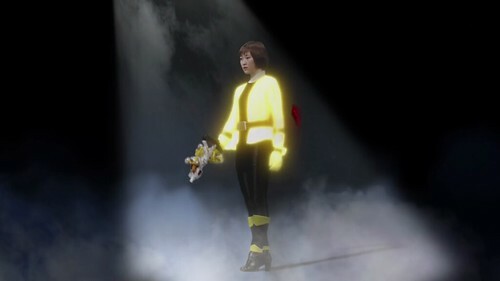 While I did say somewhere that I thought she was fully capable of playing the Red Ranger, the fact is that the most interesting character in most sentai series is the Yellow Ranger. Of course, now I have to wait till March or April till the first volume of episodes appears in my local Japanese video store. Unless someone uploads the first episode somewhere. 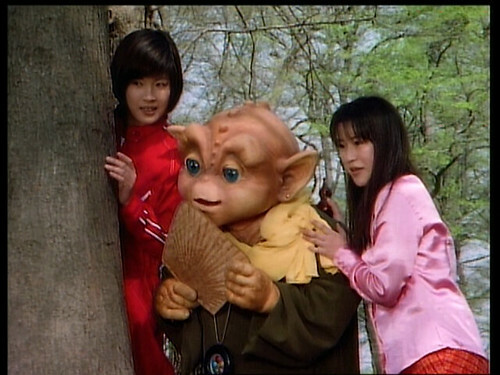 I wonder how many other performers cast in sentai series were famous like Kudo before they were cast. Not many, I'm guessing. P.S. 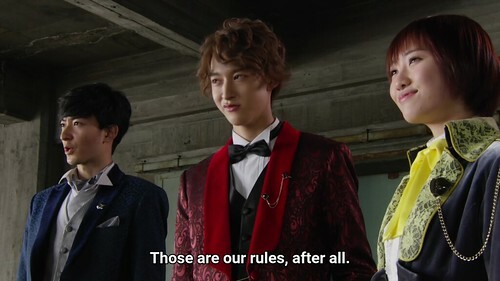 In the press conference footage, Kudo looks way more masculine than her two male teammates. Which doesn't surprise me at all. It's got Duu in it. You best believe the international H!P groups will be just as on top of this as the international Sentai groups. I'm really happy for her, it's a great start for her new career. Quite a big win for her. I always considered her to have kind of a child-like face, but she's finally starting to looking like a real lady. Woo I’m so happy for her! Congrats to her! Also, I love the dyed hair on her. 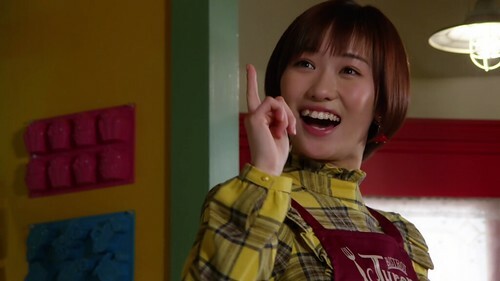 In honor of this announcement, I'm watching nothing but sentai episodes today. Here's the trailer for the series. I really dig the concept of cop rangers vs robber rangers. 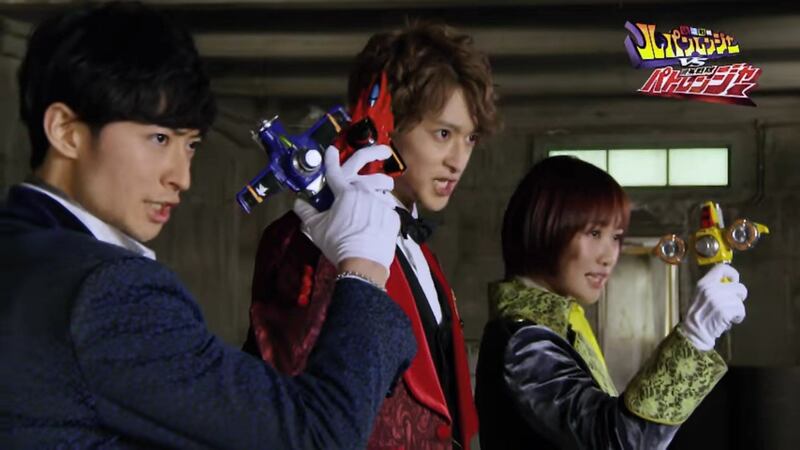 It also has a very strong Persona 5 vibe with the Lupin Rangers. This is so awesome! I'll definitely be on the lookout for the episodes. Its good to see someone go on from the group into something big! 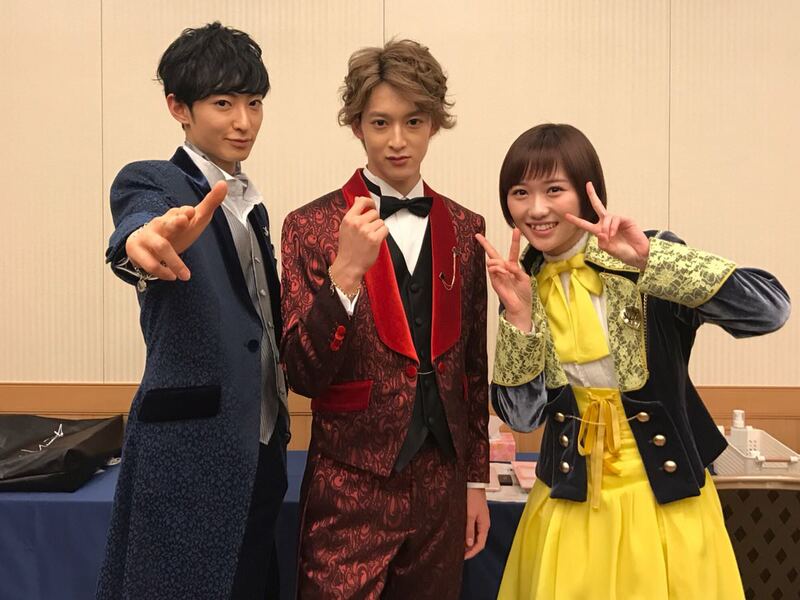 This is gonna be HUGE for Duu's future acting prospects -- even if she doesn't transition to live action any further after this, Mao Ichimichi (the aforementioned Gokai Yellow) and Arisa Komiya (Yellow Buster from Tokumei Sentai Go-Busters) are both super famous voice actresses in their own right... heck, Komiya is part of the Love Live juggernaut now, so that says everything, really. I'm gonna have to keep an eye on this! This is the biggest entertainment career step for a graduated H!P member since Goto signing with Avex, yes? 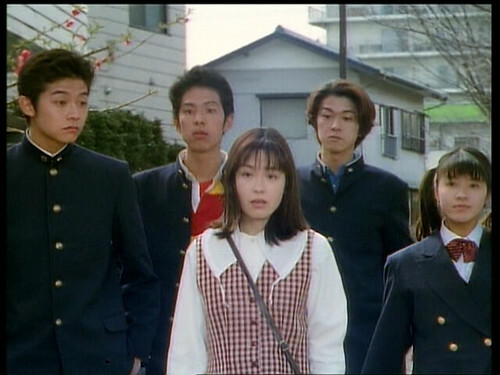 And potentially bigger considering how Goto flamed out. 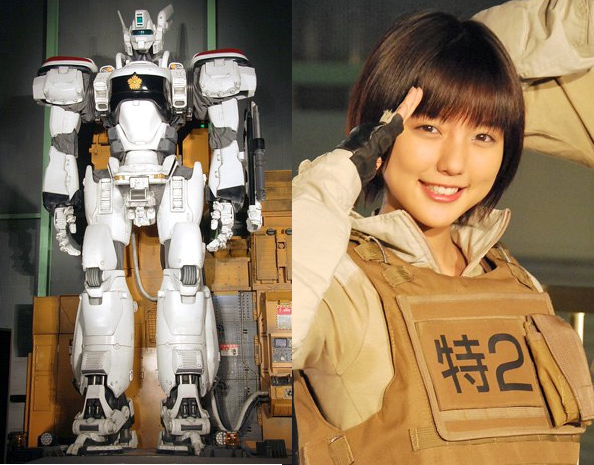 Mano Erina has been doing a lot of dramas since her graduation. She also has an Instagram now. Episode 1 has premiered in Japan...and I've watched it already! I love it! Kudo is everything I've ever hoped for. The bad guy is a robot 70s street pimp. I'm in. When you get a link, can you post it here? Thanks.